In our daily lives we are more likely to think about what time the ballgame starts or if we remembered to schedule an oil change for the car instead of who will be taking care of a coarctation repair on our child's heart. For many of us it's a subject that may never enter our worlds, but if and when the time comes, we hope to have the reassurance that experts in the field of Pediatric Cardiovascular care are out there and ready to help. 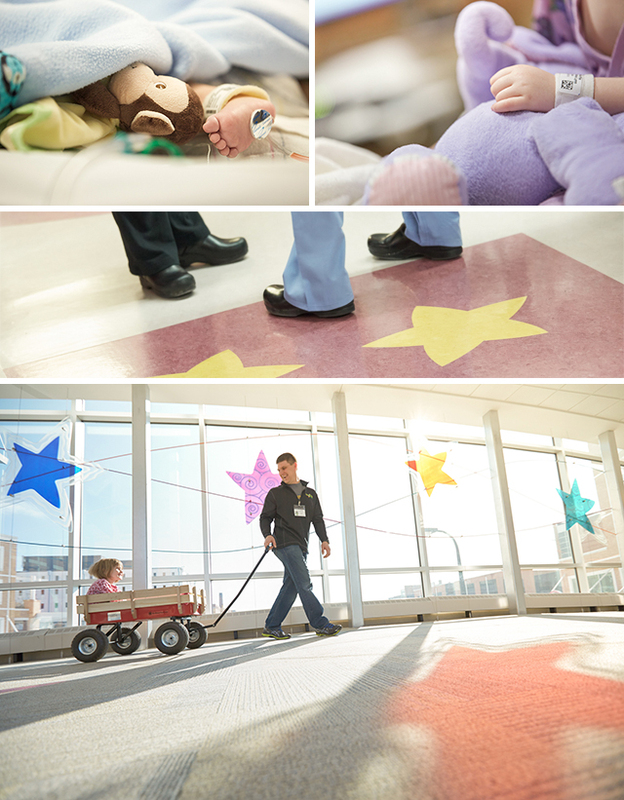 This past spring we spent two "all access" days profiling the incredible staff in the Cardiovascular center at Children’s Hospital and Clinics of Minnesota here in Minneapolis. Working with their team, we filmed the extraordinary everyday moments that make up their compelling story of excellence and received first hand knowledge of what it takes to be among the best in this field. With our end goal of a supportive and informative film for the annual Star Gala fundraiser event, it was an eye opening, humbling, and awe-inspiring couple of days spent with some of the nation's finest medical professionals in the cardio unit. When you think about over 11,000 heart surgeries performed in a year at this facility alone, and what goes into each and every one, the mind is lifted to a state of wonder and amazement. It was a great project to work on with the team at Children's Hospital and one that has left a lasting impression on all of the crew. We hope the final edit sheds a little light on the everyday excellence of the Cardiovascular department and helps promote and support their continuing mission.